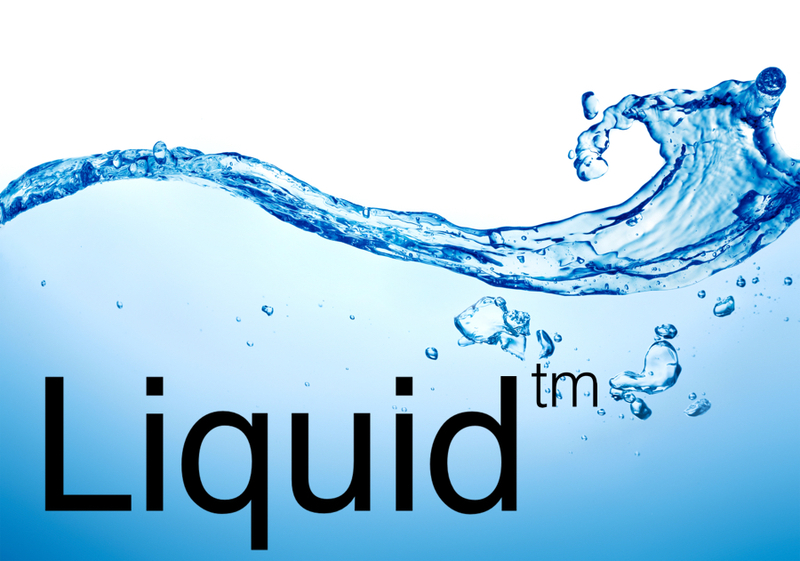 The Liquid(tm) identity, privacy, and authentication system provides for the secure exchange and storage of data, text, audio, video, images, graphics, passes, tickets, banking data, and crypto currency via computer, mobile, and wireless devices. Now, with EverVault (tm)! Why spill your candy? Join the revolution.